Lars Andrews is a Chief Cardiac Physiologist. Lars developed his ‘Cardiac Athletes’ idea out of a deep appreciation of what it is like to have a ‘dis-ability’ as a result of a rugby accident that left him temporarily paralyzed and having to rehabilitate himself. Various courses, qualifications and experiences have led him in the direction of creating a unique online community support network. Although he was building a Cardiac Athletes website whilst at Hastings he launched the site for the first time in September 2001 and in 2002 introduced the forum. The website continues to grow successfully year on year. 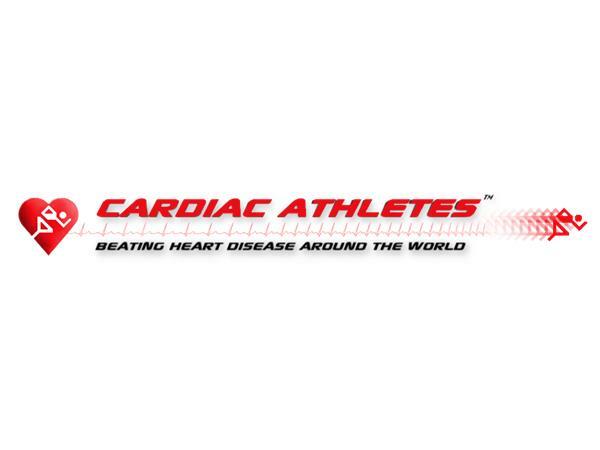 In June 2014 Lars also became an author writing Cardiac Athletes: Real Superheroes Beating Heart Disease (Volume 1). This inspirational book looks at real athletes who have heart disease. Some of the athletes have congenital heart defect while others have acquired heart disease but they all have one thing in common: they may have heart disease but Heart Disease doesn’t have them!